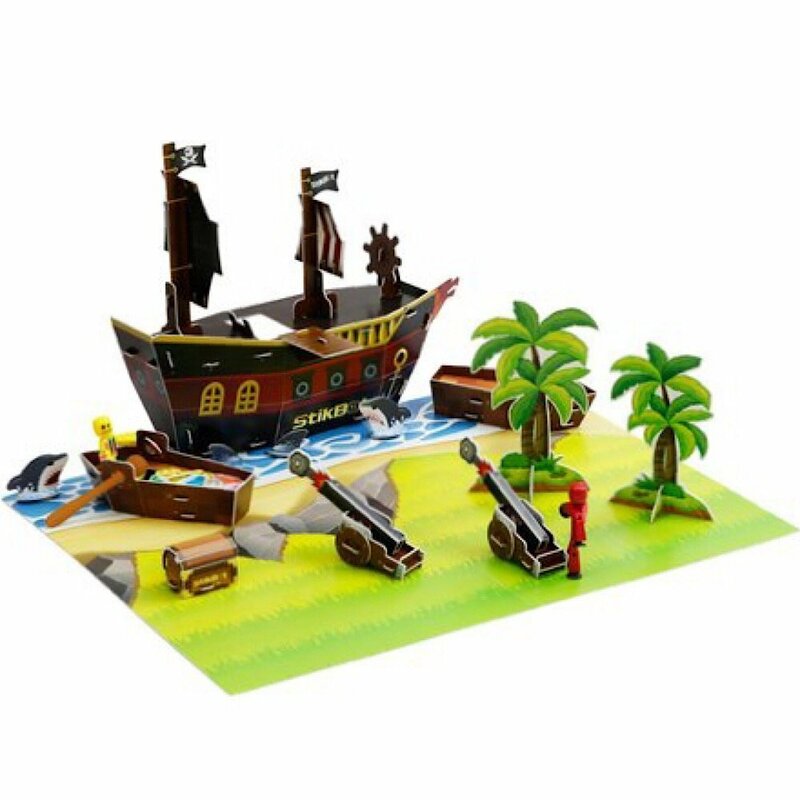 Stop-motion animation is created via frame-by-frame photography and, although very time consuming, the results are often entirely worthwhile! 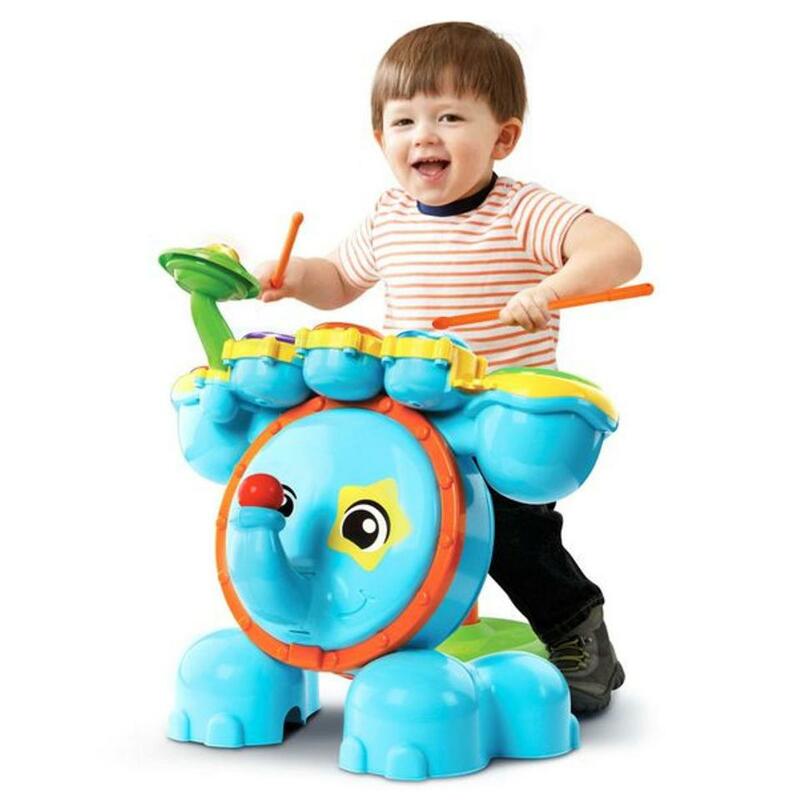 Drum sets are very popular toys for young children and a new edition by VTech has added an extra-cute flair to the classic drum set via their “Zoo Jamz Stompin' Fun Drums” elephant-shaped new release. 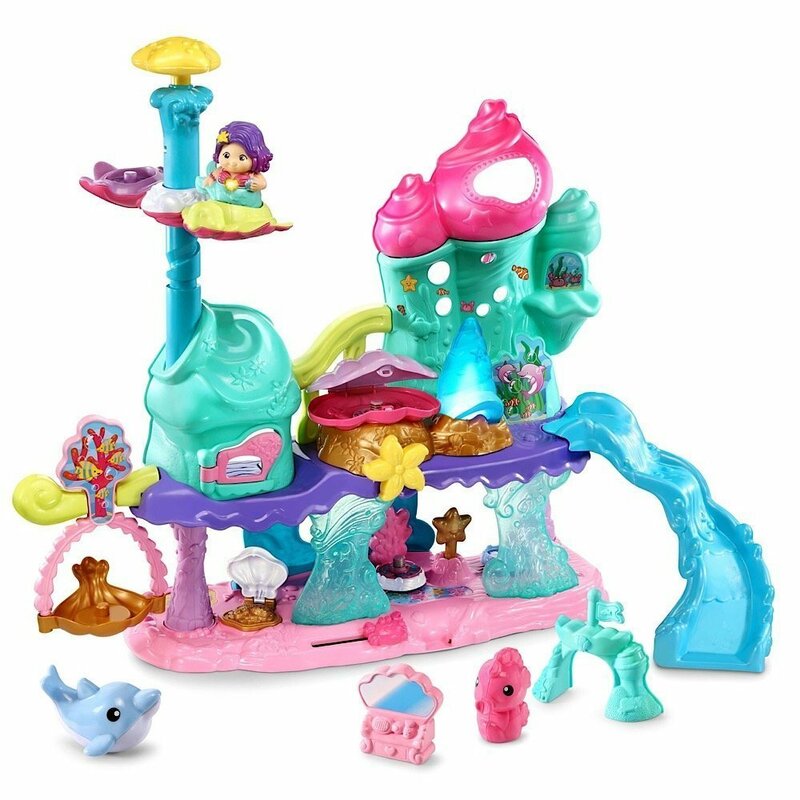 Intended for children ages one to five, this marvelous undersea castle is whimsically designed and decorated in vibrantly colored hues that seem to speak of the sea: an aqua castle, a pink coral-like rooftop, a gentle pink base, and dashes of purple, green, and pink make this a truly lovely playset to behold. 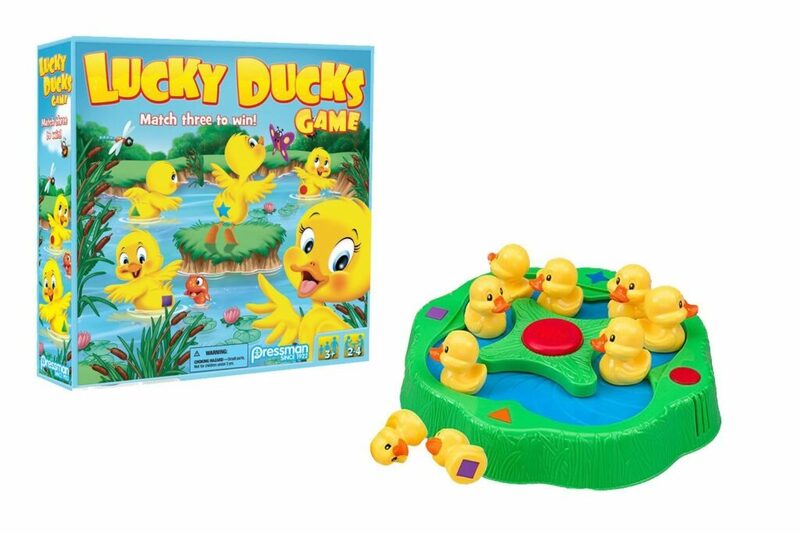 As a toy review sepcialist who gets to review toys all round the year, I thought I will do a fun exercise and round up the great toys of 2017 that I came across!